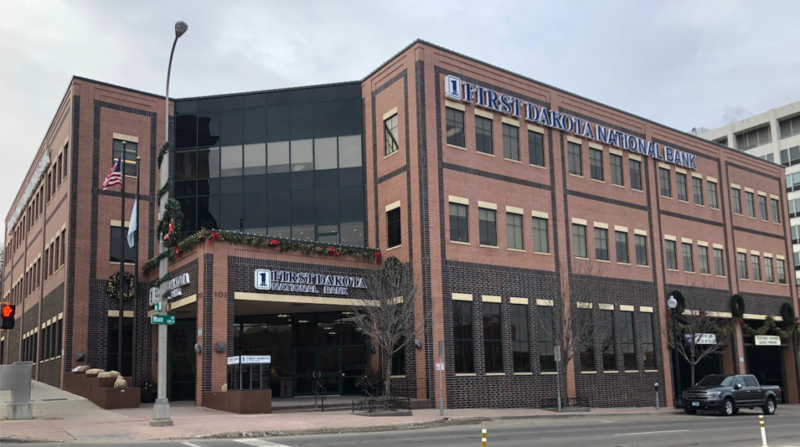 At one point, the leaders at First Dakota National Bank wondered whether putting together a loan program for workers affected by the partial government shutdown was going to be worth it. Would the government reopen within days of the bank launching the program? Were they really going to be able to help anyone? But within hours of launching the no-fee, no-interest loan program one week ago, it became clear the demand was big. About 30 federal employees have taken out loans totaling more than $400,000, he said. 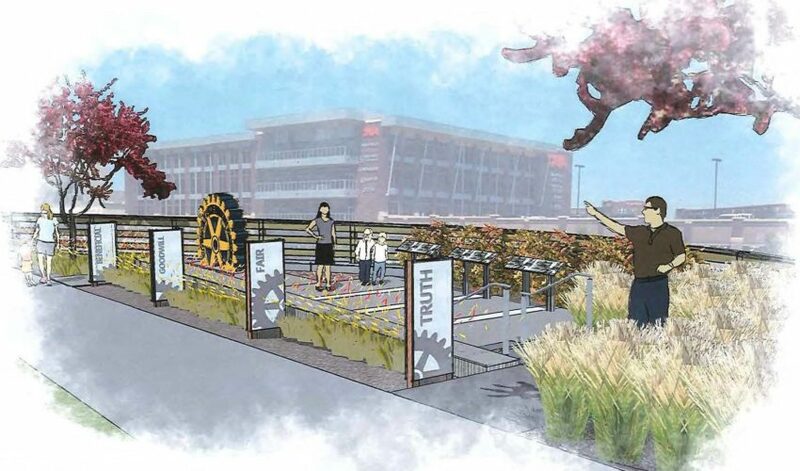 “We’ve been particularly busy in Sioux Falls, but that shouldn’t surprise us,” Stephenson said. The majority of customers are coming in because they don’t have enough funds set aside to cover their living expenses, he said. The bank created a simple process that still satisfies its regulatory responsibilities, he said. Customers can bring documentation, including a paycheck, and leave with take-home pay for up to 90 days in less than one hour. More than 80 percent of the loans made were to people who weren’t previous First Dakota customers, he said. Other federal workers have come in to thank the bank for offering the program even if they don’t need assistance. Meanwhile, the calls keep coming, he said, including some from out of state. 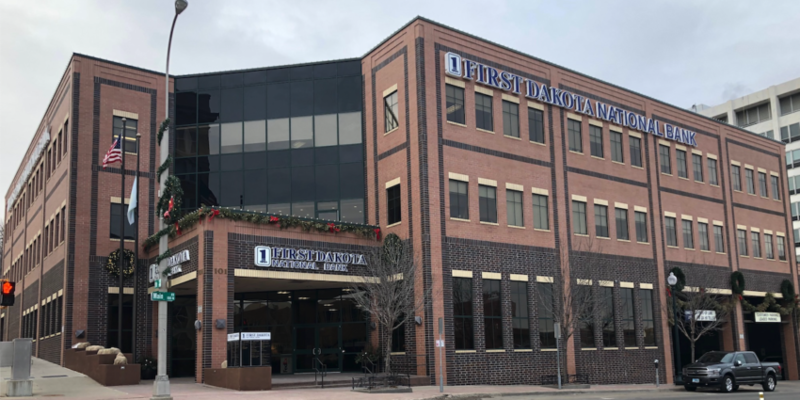 First Dakota limited the loan program to people in its service communities or surrounding areas: Beresford, Blunt, Chamberlain, Elk Point, Kimball, Mitchell, Oacoma, Parkston, Pierre, Salem, Sioux Falls, Vermillion, Wagner and Yankton. 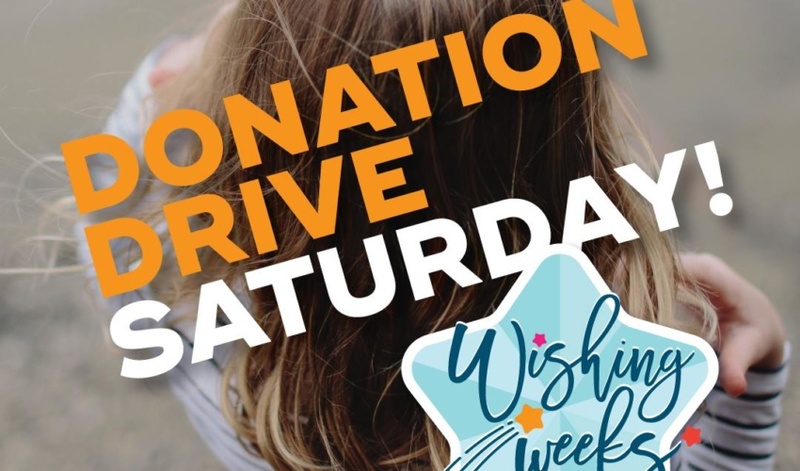 Applicants must be credit qualified and can take advantage of the bank’s Federal Employee Shutdown Relief Program up to 30 days after the government reopens. Other banks in Sioux Falls are reaching out to their customers asking them to reach out for assistance if needed. 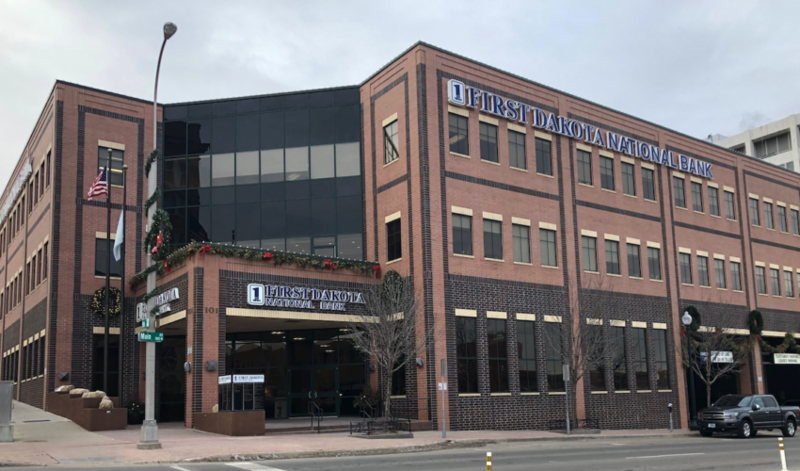 Within hours of launching its no-fee, no-interest loan program for federal workers one week ago, it became clear to First Dakota National Bank that the demand was big.